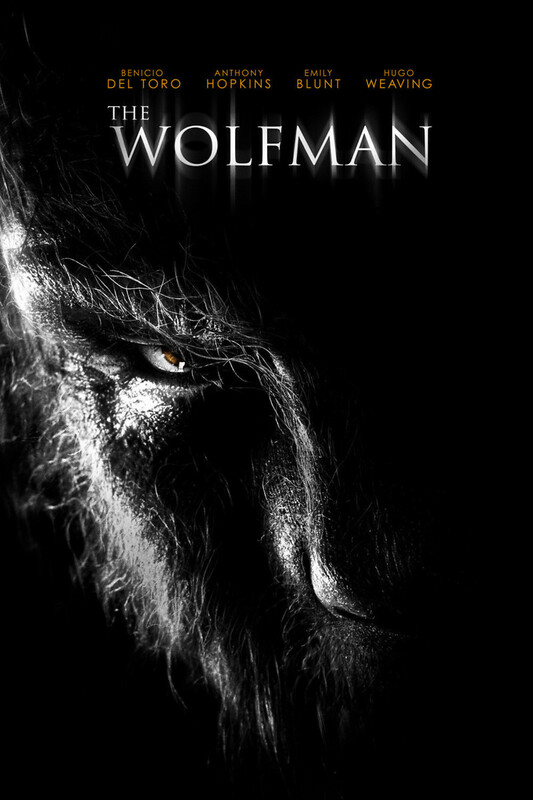 The Wolfman DVD release date was set for January 16, 2011. When Lawrence Talbot's mother dies, his father sends him to live in an insane asylum; after being released, he finds himself in America. Gwen Conliffe, his brother's fiance tracks him down and tells him that she needs help finding his lost brother. 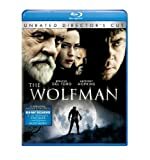 When Lawrence returns to his father's estate, he finds that his brother's mutilated body has been discovered. Lawrence and his father set out to find his brother's killer and Lawrence learns something terrifying about himself.